Situated near the beach, this luxury hotel is 0.9 mi (1.4 km) from Portsea Back Beach and 2.5 mi (4 km) from Sorrento Front Beach. Portsea Pier and Point Nepean National Park are also within 2 mi (3 km). Situated in Portsea, this apartment building is 0.1 mi (0.2 km) from Portsea Pier and 2.4 mi (3.8 km) from Sorrento Front Beach. Point Nepean National Park and Portsea Back Beach are also within 1 mi (2 km). 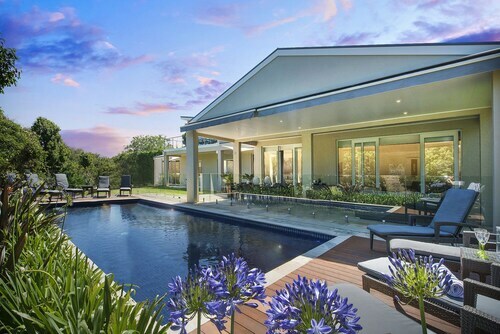 Situated in Portsea, this luxury villa is 0.6 mi (1 km) from Portsea Pier and 2.8 mi (4.5 km) from Sorrento Front Beach. Point Nepean National Park and Portsea Back Beach are also within 1 mi (2 km). 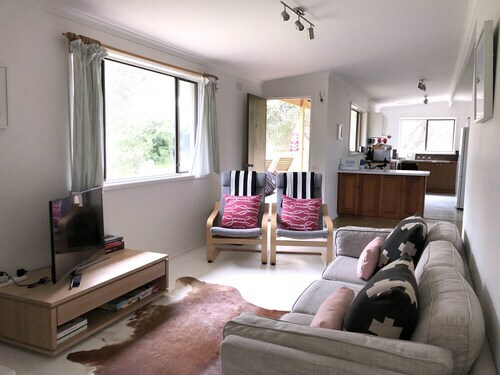 Situated in Portsea, this vacation home is 0.4 mi (0.7 km) from Portsea Back Beach and 2.2 mi (3.5 km) from Sorrento Front Beach. Portsea Pier and Point Nepean National Park are also within 2 mi (3 km). 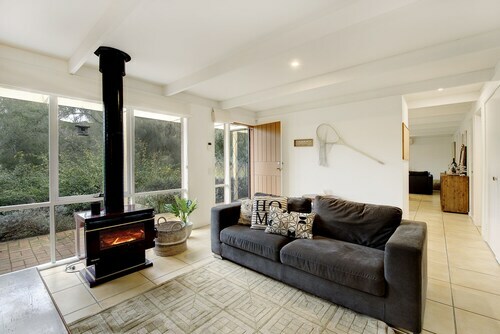 Stay in our Portsea accommodation and enjoy the beautiful seaside scenery of the Mornington Peninsula. 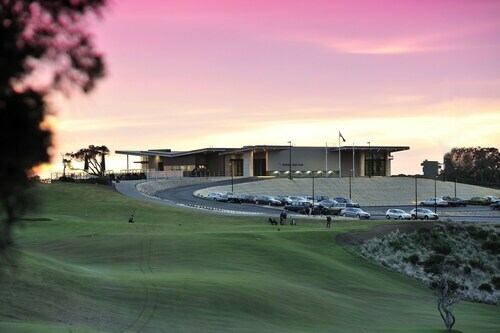 The western most settlement on the peninsula, Portsea has long been a holiday haven of some of Melbourne’s most prominent and wealthy families. Today Portsea’s cliffs are still dominated by multi-million dollar mansions, but that region area itself couldn’t be more relaxed. From the friendly lawns of the historic Portsea Pub to the calm waters of Port Phillip Bay, Portsea is the perfect example of a relaxing seaside holiday spot. And the bay is easily one of its biggest attractions. Hit the beach while you stay in a Portsea hotel, soak up the sun, or if you are after something a little more active, try your hand at one of Portsea’s aqua-activities. Portsea is the scuba diving hub of the peninsula and Melbourne. The area offers some brilliant dive locations, and marine life. Diving under the Portsea Pier is well-known for its leafy sea dragon population, as well as the curious and colourful puffer fish. If you prefer to stay above the water while you stay in one of our Portsea hotels, Back Beach is an excellent surf beach with great conditions and a long stretch of sandy beach. 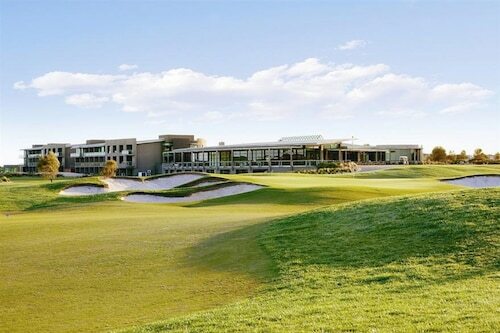 Need insider tips on must-see attractions in Portsea? Check out our Portsea travel guide! How Much is a Hotel Room in Portsea? 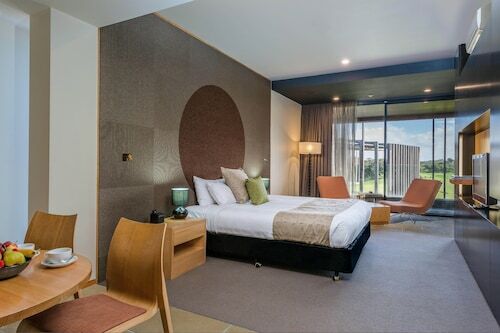 Hotels in Portsea start at AU$123 per night. Prices and availability subject to change. Additional terms may apply. Very nice room view and setting. Loved how spacious it was.